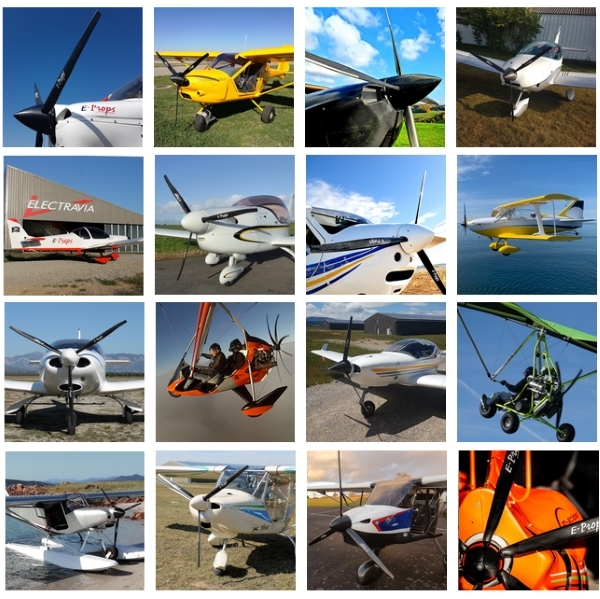 Since 2008, the E-PROPS propellers equip most of the existing Aircraft. 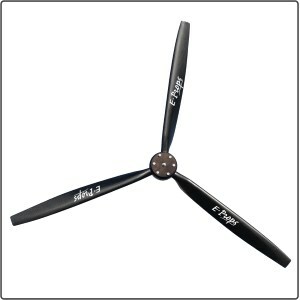 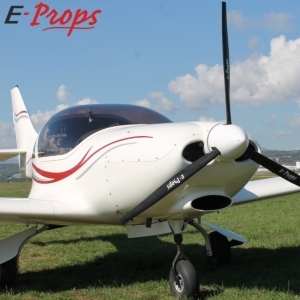 Thanks to their innovative design and their very light weight, they are by far the most efficient propellers. 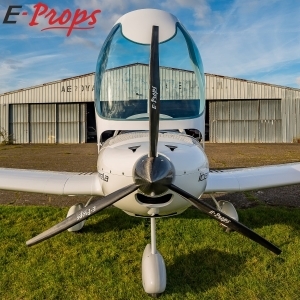 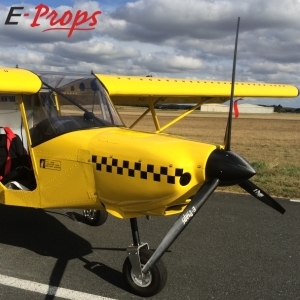 Your Aircraft deserves an E-PROPS !